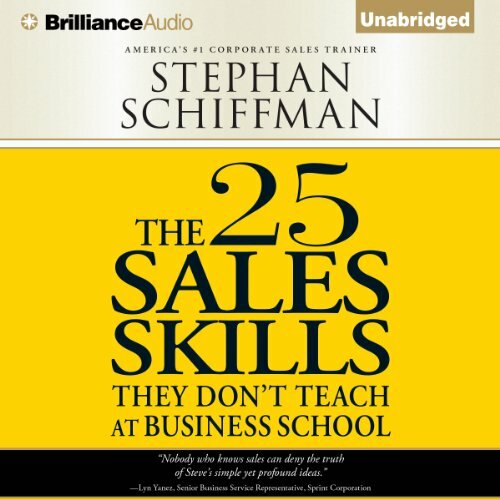 Showing results by narrator "Stephan Schiffman"
Learn sales from the best in the business! Now you can join the millions of salespeople who have followed Stephan Schiffman's advice and watch your performance soar. Schiffman lets you in on the industry's best-kept secrets. 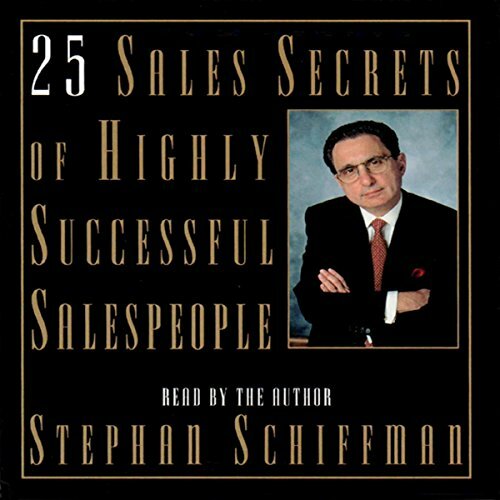 25 Sales Secrets of Highly Successful Salespeople is a must-listen for all salespeople. Stephan Schiffman, America's number one corporate sales strategist and president of D.E.I. 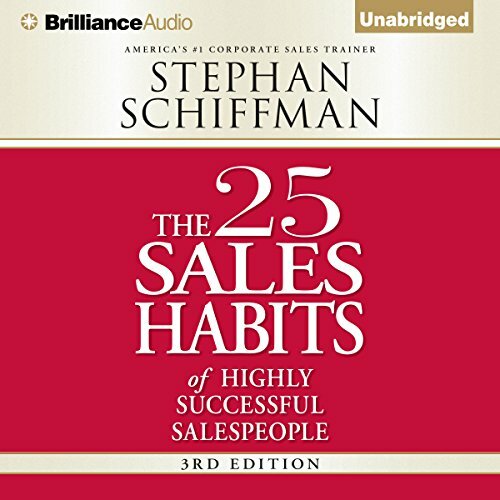 Management Group, an international sales training and consulting firm, shares with you the twenty-five traits that will distinguish you as a high-efficient salesperson. Schiffman's pragmatic ideas range from how to be a "consultant " to your prospects, to asking for the next appointment while you're on the first visit. 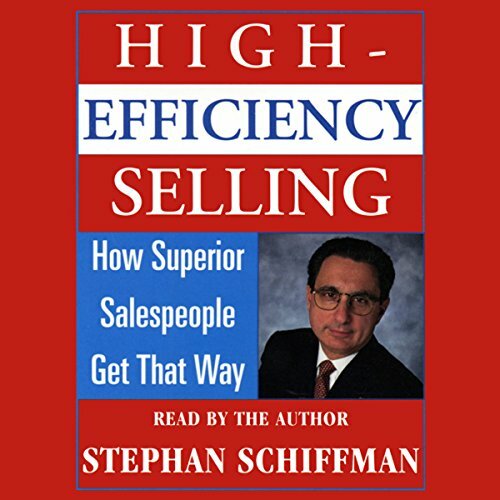 In this indispensable new guide, sales consultant and America's number-one corporate sales trainer Steve Schiffman reveals the methodology of High-Efficiency Selling. This innovative and solid strategy can lead to greater sales, better time management, and improved long-term business partnerships. The best-selling author of Cold Calling Techniques (That Really Work!) stakes outs new territory by offering a unique approach to the four phases of the sales cycle. More than 20 years ago, entrepreneur Stephen Schiffman launched his own business - D.E.I. Management Group Inc. - and built it into a major financial success. 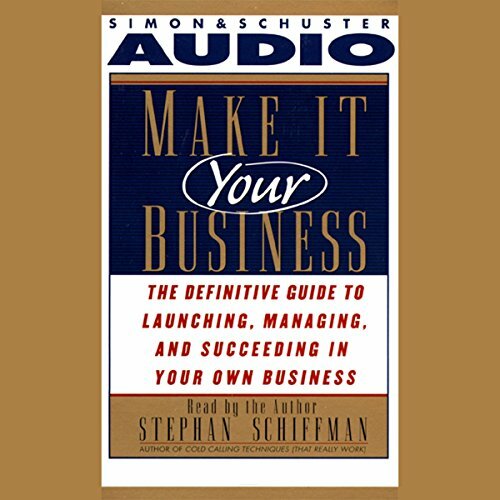 Now, Schiffman reveals his innovative business-building strategies in Make It Your Business - a complete and concise guide written specifically for the entrepreneur.